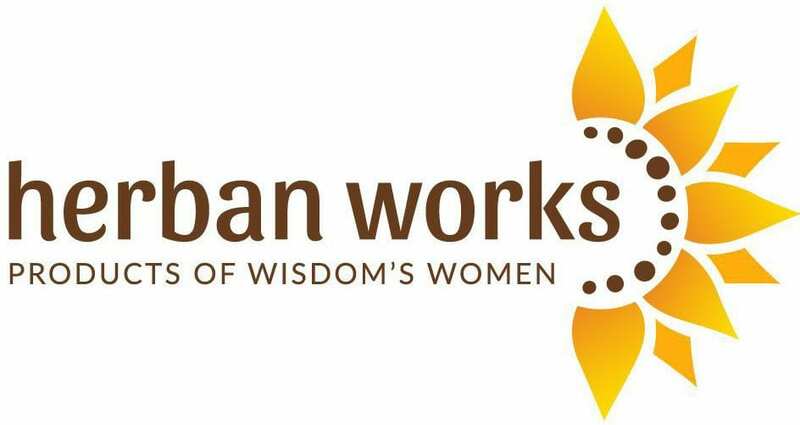 At Herban Works, our mission is to offer women with adverse life experiences the opportunity to work, develop a range of skills and life-giving experiences, and generate income in a safe and dignified space. 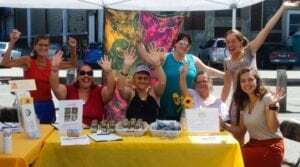 All our products are handmade by a grassroots collaborative of Maine women who work to break isolation, build community, and invest in their own healing and development. Ingredients are grown and processed at the Center for Wisdom’s Women in downtown Lewiston, Maine. 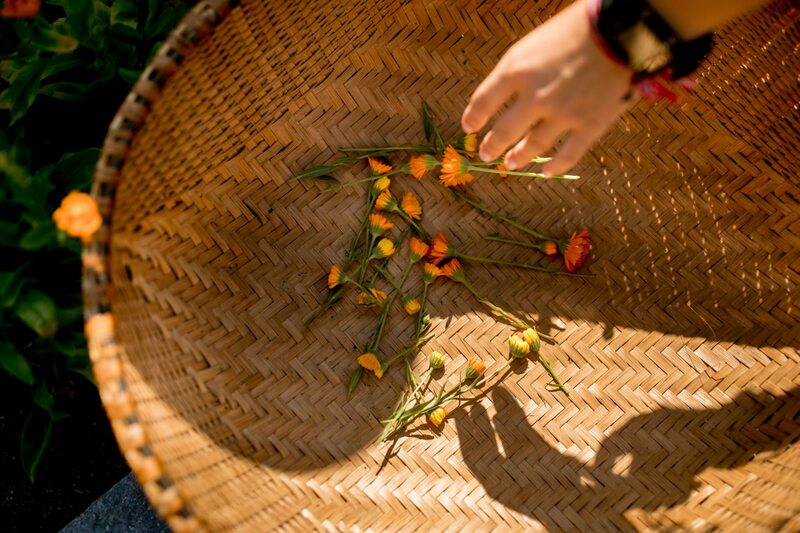 100% of the profits are invested into Herban Works, as we continue to socially and financially support local women and share our knowledge of herbal healing with our community. 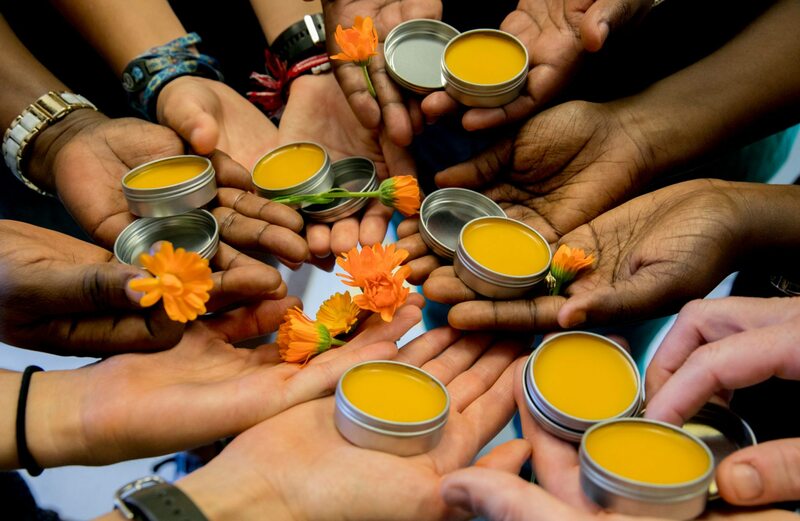 Calendula Salve $3 – Our salve is best for moisturizing, repairing cuts, reducing scars, and minimizing irritation and swelling of sensitive areas. We also suggest using the salve for healing vaginal infections and traumatized vaginal tissue because of its antiseptic, anti-fungal and antibacterial properties. Calendula Teas (Mint or Lemon) $5 – Prepared as a tea, calendula is known to reduce colds, flus, fevers, sore throats, and swollen glands. We also suggest it for difficult menstrual cramps, menopausal symptoms, any uterus in need of a little extra affection, and all bodies everywhere. Steep for 10-20 min. Add a favorite sweetener if desired. Blended Herbs $5 – This flavorful combination of herbs can be added to any number of dishes. We love using it to flavor soups and casseroles, season chicken and roasted vegetables, or liven up homemade bread, butter, and salad dressings. Salted and unsalted herbs available. Lavender Eye Pillow $8 – Made with locally grown lavender, a touch of lavender essential oil, and a flax seed base, these soothing scented eye pillows may reduce stress, alleviate headaches and treat insomnia. Heat: Microwave for 30 sec – 1 min. Cool: Freeze for 1 hour. Products in development are a calendula infused oil and lip balm available soon. 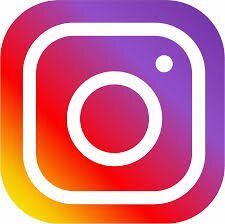 Ask for a trial/review for feedback. 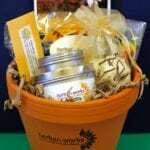 Starting in November will will again feature a holiday gift pot that includes calendula salve, soap and oil, an eye pillow and other items including a packet of our own calendula seeds to plant in the spring! *Prices are a suggested donation.